The International Anton Rubinstein Competition for Flute 2019 supports and promotes talented, young musicians, music students, soloists, and prospective orchestral musicians by providing a platform for competition and with its prestigious awards. Born in 1995, Helena Macherel goes to the « Haute Ecole de Musique de Lausanne » in the class of José- Daniel Castellon with fourteen years old. Five years later, she obtains a Soloist specialized Master. 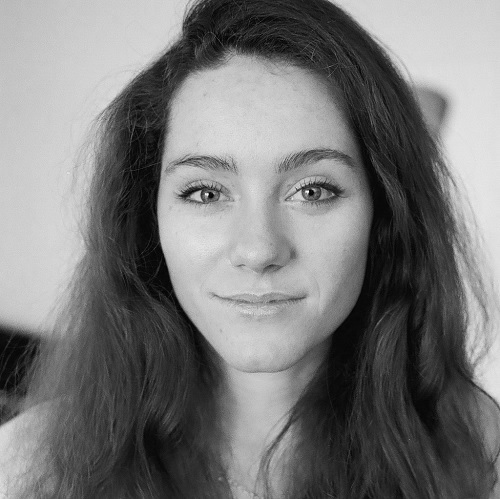 At the end of her studies in Lausanne, she gets the scolarship « Fritz Bach », awarded to promising musicians. 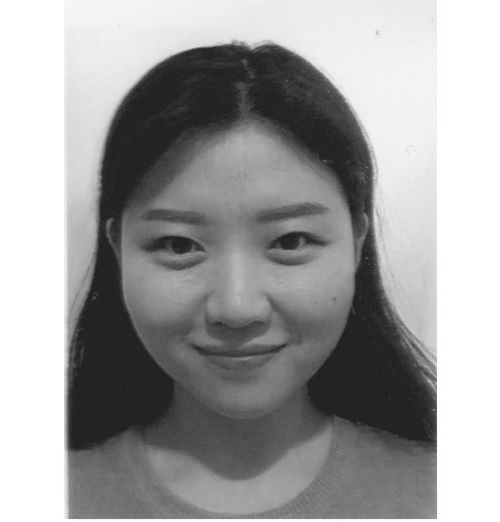 In 2014, she studies in Berlin in the « Hanns Eisler Hochschule für Musik » in the class of Sivia Careddu. In 2014 she gets the « Leenaards » scolarship, as well as the Migros scolarship. She has been supported by Irène Denéréaz Foundation, as well as Casino Barrière de Montreux Foundation. 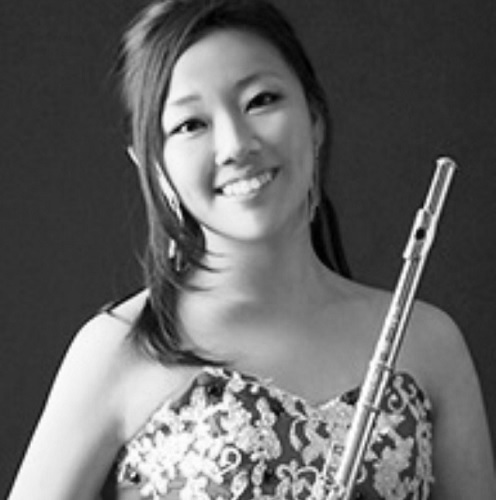 Besides her flute activities, she has a passion for composition. During two years, she took lessons of composition with William Blank in the « Haute Ecole de Musique de Lausanne ». Regarded as one of the catalan flutists with most international projection of her generation, Elisabet Franch outstands for her talent and subtle musical interpretation. 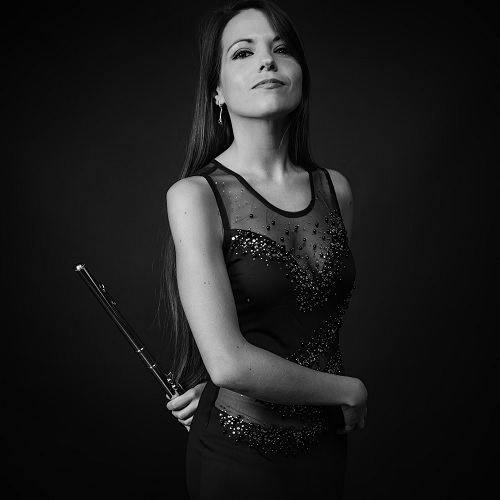 Since 2008 she was flutist of the Academy Orchestra of Gran Teatre del Liceu (Barcelona) and in 2010 became flutist of the Orchestra dell’Accademia del Teatro Alla Scala (Milano), working with conductors Gustavo Dudamel, Fabio Luisi, David Coleman, Gianandrea Noseda and performing at Teatro Alla Scala, Teatro Luciano Pavarotti, Bolshoi Theatre, Philharmonie of St. Petersburg and The Royal Opera House of Oman. She has been recognized in several international competitions, including 1st prize and Judges’ Distinction Award at the American Protégé International Competition 2016, which lead her to debut at Carnegie Hall of New York, 1st prize by unanimous decision of the Jury at International Flute Competition Domenico Cimarosa (Aversa, Italy), Absolute Winner Wind Category Vienna New Year’s Concert International Music Competition 2018 (Concerto with Orchestra scheduled in Vienna on 30th December 2018), Golden Classical Music Awards 2018 New York, 1st prize IMKA International Music Competition (Sarajevo), Concours International du Jeune Flûtiste (Paris, France), Sony Classical Talent Scout (Italy). 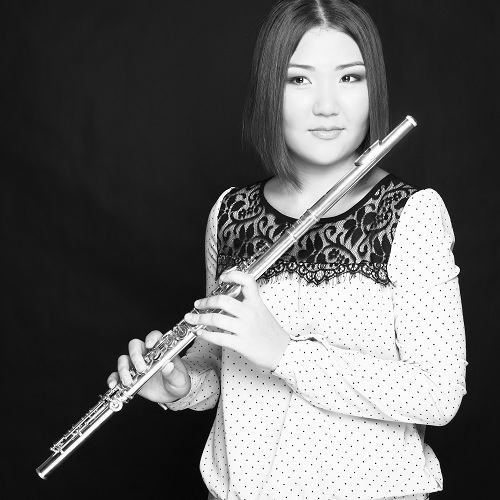 On 2013 wins the Rising Star Award given by Sir James Galway, with whom she studies since 2011 at the Galway Flute Festival and other masterclasses and is awarded with a 16k and platinum Nagahara headjoint. On the same year she is distinguished with the Citizen’s Prize of her city, Sant Cugat, “for carrying the name of the city over the world, related to talent and excellence”. The International Anton Rubinstein Flute Competition 2019 is organized by the International Music Academy Anton Rubinstein in Dusseldorf and will take place in Mendelssohn-Remise Jägerstr. 51, 10117 Berlin, Germany on April 13th & 14th, 2019. Flute of all nationalities and ages may take part in this competition. The first round will be completed via video link on YouTube. The results will be announced via email on March 18th, 2019. A maximum of 16 candidates will be advanced to the final. This decision will be made by the International Music Academy Anton Rubinstein, using the recordings from the first round. The candidates are allowed to bring their own accompanists. However, if need be, and with prior arrangement, the International Music Academy Anton Rubinstein will also appoint a pianist for the competitors. The fee for the pianist is 100€, (to be paid with the registration fee), and includes a 20 minutes rehearsal and the competition performance. The final results will be announced on Sunday evening, April 14th, 2019 about 7:30 pm. Registration fee: 75€ before February 9th, 2019 and 100 € thereafter.